The feet is the most neglected part of the body-----not just in terms of sanitation but also in care.With care I mean.That includes straining it during long trips and also with not wearing the proper shoes fit for our feet type and activities.This is because most shoe brands focus mainly on what is fashionable rather than form.Or should we blame it on our choices? 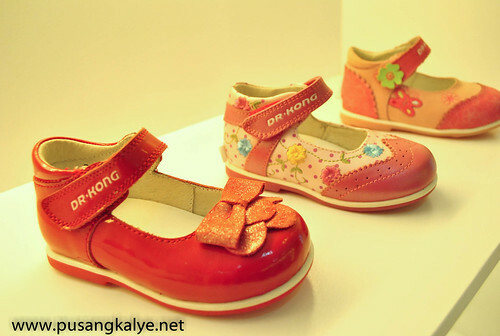 Dropped by Dr.Kong at the 3rd Level of Robinson's Galleria the other day and realized that at age 31,I still don't know so much about choosing what the best shoes for my foot type. WHY IS IT IMPORTANT? 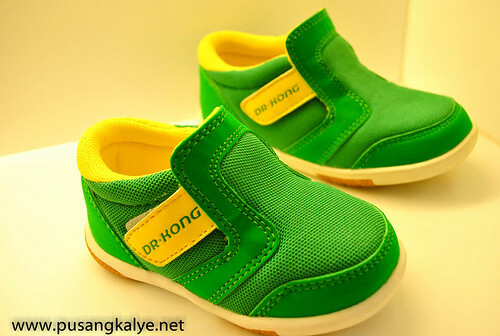 Because wrong foot soles could mean foot pains and especially for kids,random selection of shoes could easily affect children's normal foot development.I do experience foot pain during long travels and choosing the right fit could ease the possibility of foot pain. 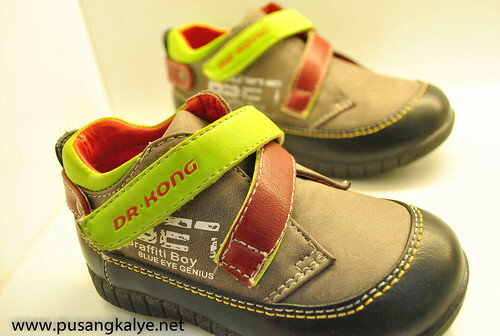 Dr. Kong Shoes have the following advantages. 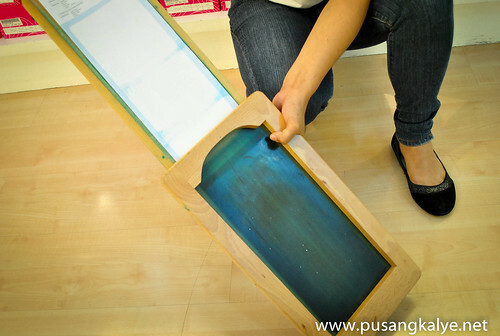 1.Different Arch levels --- to prevent long term problems. 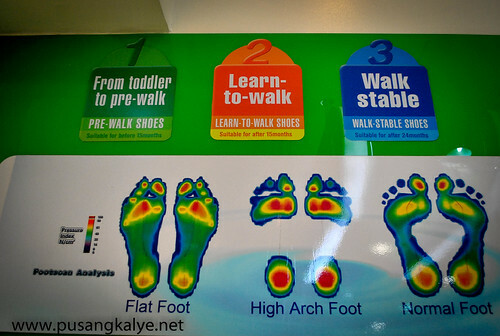 2.Hard Hell Counter --- stabilize heel bone and control the degree of hindfoot valgus. 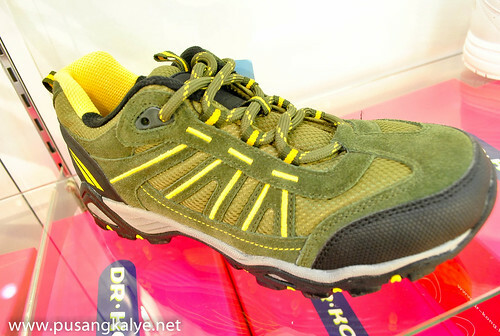 3.Various forefoot width --- for increased comfort. 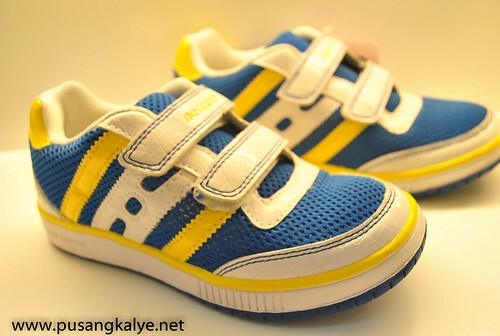 4.reinforced midsole --- stabilize shoe shape and increase insole's support. AND I WOULD LIKE TO BE A KID AGAIN! 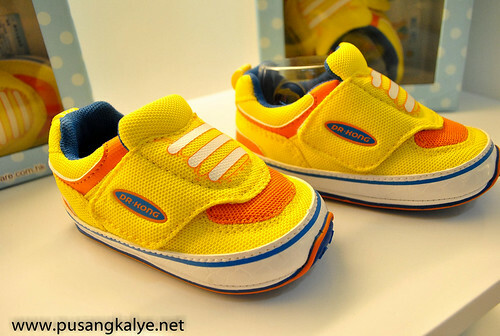 With shoes for youngsters this fashionable,I want to be a Kid again! THERE'S SOMETHING FOR GIRLS AND LADIES TOO! Girls and ladies can't be left behind. 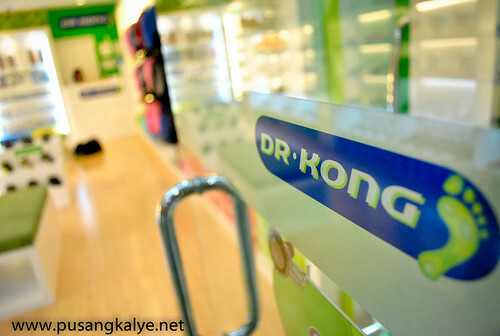 Dr.Kong also sell bags ---HEALTHY BAGS ----as they have proper back support.The chest and hip straps ensure that the weight of your bag (once loaded) is distributed to the chest and waist thereby easing the pressure on your spine.The store clerks will assist you on the proper size of bag for your height.That makes Dr.Kong stores different from its competitors as the clerks would discourage customers from buying based on whim but rather on what is the healthy size and fit for them. And they are fashionable too! Back on the footwear.Dr. 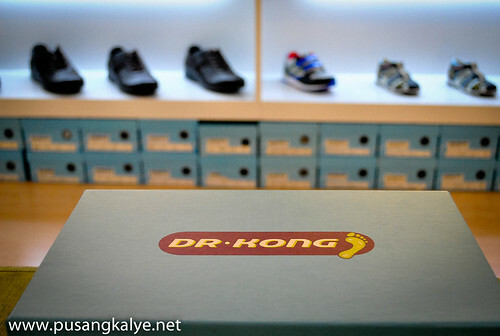 Kong offers Free FOOT ASSESSMENT before any purchase.Actually,the foot assessment is free even if you are not buying anything.That spells the difference.Since there is a scientific analysis on the type of foot that you have,they could advice you on the proper footwear to use.Got me curious so I tried it myself. 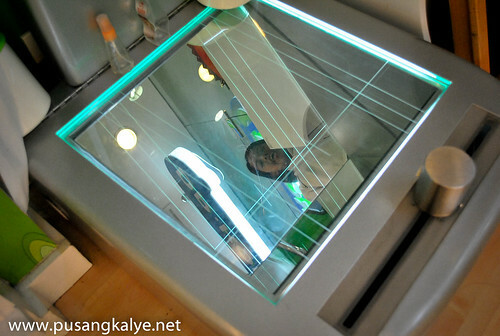 Equipped with a computerized machine,Dr.Kong can scientifically and systematically measure your foot type.The moment you step on the mirrored instrument,you can already see your foot sole illuminated.It's attached to a computer which measures the alignment of your rearfoot valgus. 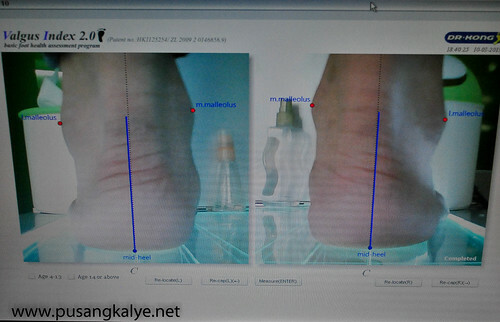 It doesn't end with the computerized feet assessment.Once done,they will take your footprint and have it marked on a large sheet where the Footcare Assistant mark the foot/leg problem (if any),the definition and effect as well as the suggested product for you.And they do suggest a stretching exercise you can do too at any rate your feet feels pain after a long day of being on the road for example. 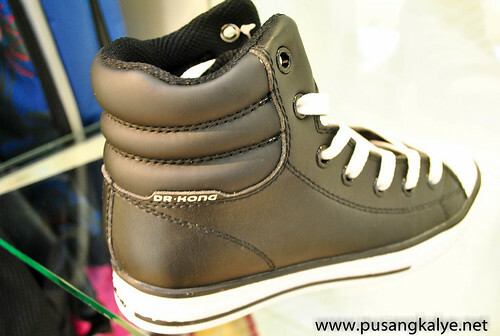 Soft Padded Sole---for shock absorption and to reduce plantar pressure. I was relieved to know that I have normal foot.I always thought I am flat-footed.But since I always travel.I get to strain my feet a lot.They recommended that I get 'semi-rigid' foot sole so as to lessen the tension during long walks. I was also told that I should avoid cross-leg sitting and X-prone lying.Cycling on the other hand is a good exercise for me. 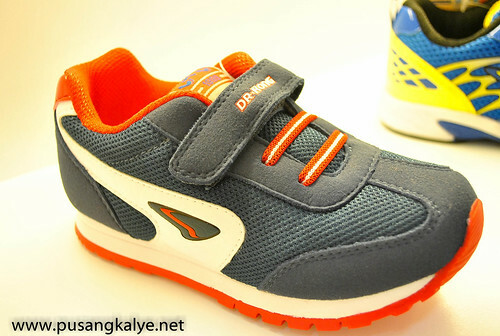 Having brought two shoes with me,I decided to buy the comfort insole to go with my rubber shoes.Yeah, you don't have to buy new shoes if you feel like keeping your old shoes.They have insoles available in sizes that you can use with your existing footwear.I got my insole for 750pesos.That's a small price to pay for the comfort it brings. 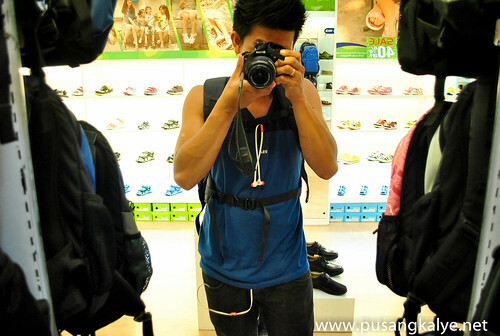 Walking around DR.KONG Robinsons Galleria with the Pro-Healthy Comfort Insole in my shoes really spells a big difference.Now I am ready for my Southeast Asia Backpacking trip comes May 2013!yey! 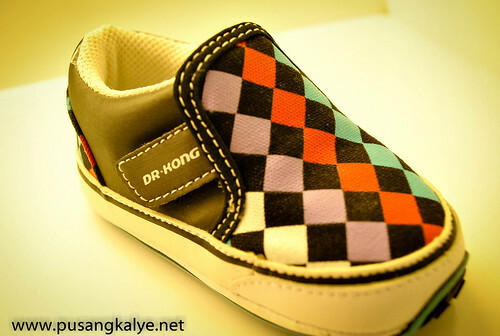 Dr. Kong Shoes is Having its Summer Sale Up to 50% Off on selected Items for all Dr. Kong Branches. 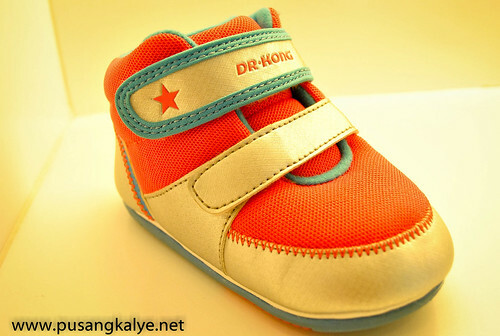 Promo is Valid until Stocks are available so hurry and go to the any Dr. Kong branch near you. 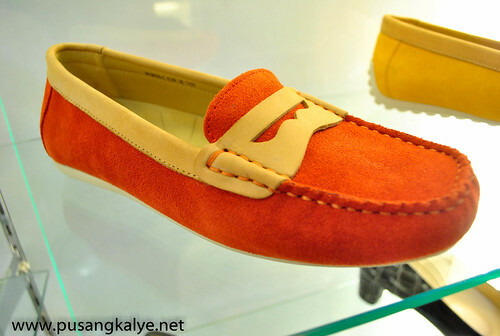 kindly tell me around how much does a pair of rubber shoes cost? thanks for the info. i will visit the store soon. ok ba talaga ito? 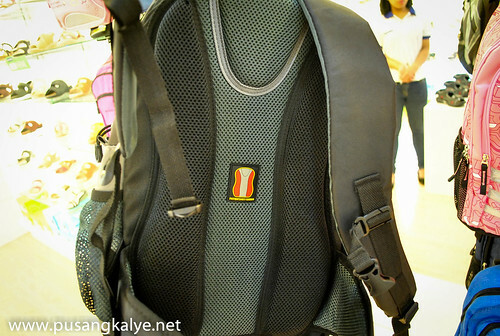 Worth it yung price sa makukuha nating benefit?